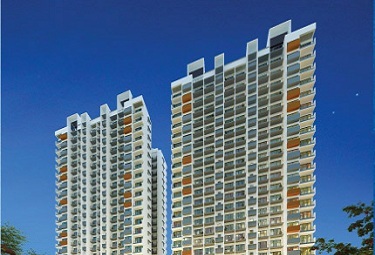 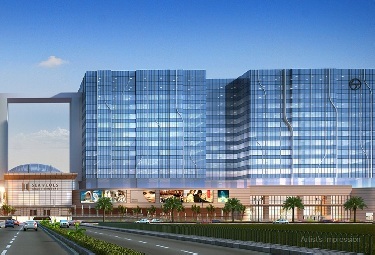 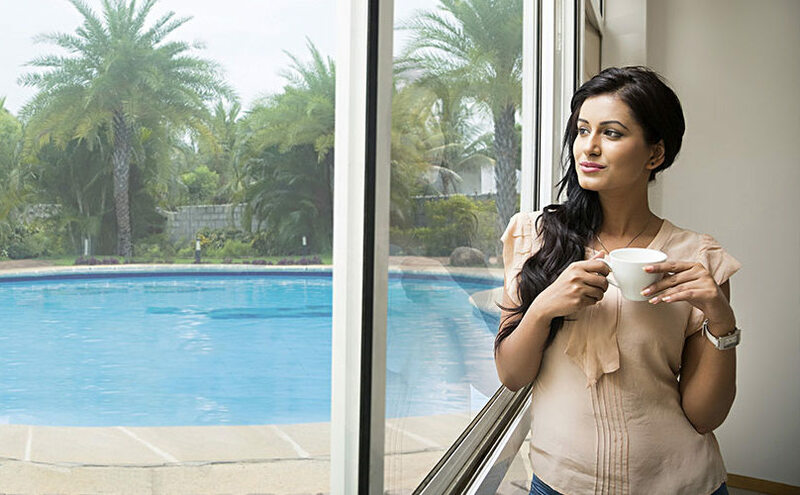 JP North Elara Mira Road Mumbai is one project that is gaining great popularity in Mira Bhayandar. 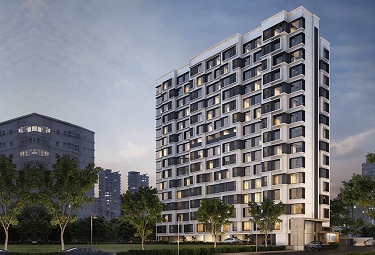 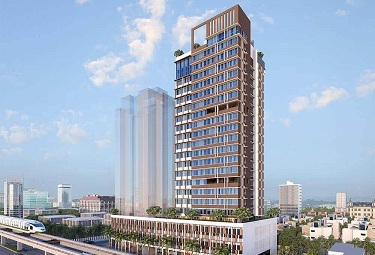 The most important reason for this stupendous popularity being enjoyed by the project is its location that offers hassle-free reach to a number of important destinations like offices, markets, educational institutions, health care centres, airport etc. 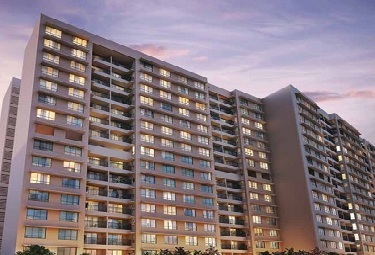 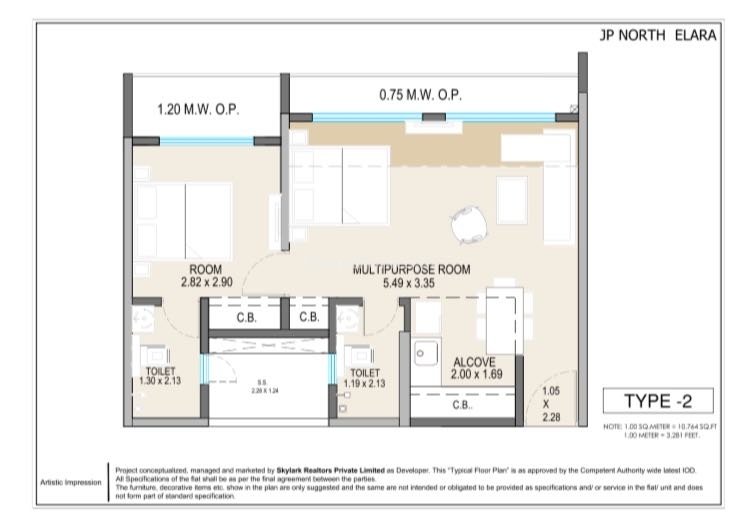 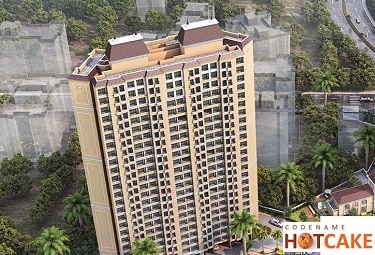 The accommodation here is available in 1/2 BHK spacious apartments that ensure comfortable living. 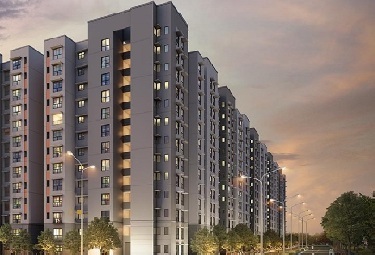 Innovative ventilation here ensures that there will be no dearth of fresh air and sunlight in the flats. 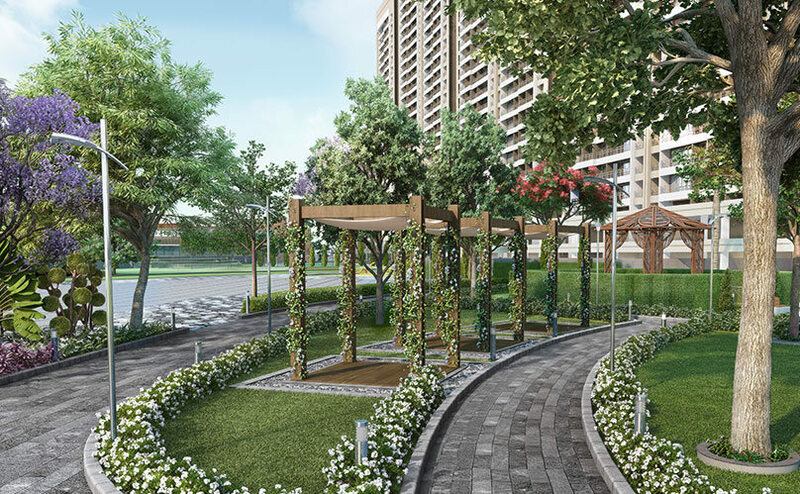 On the other hand, wide balconies ensure that the residents enjoy the panoramic beauty of the neighbourhood without any inconvenience. 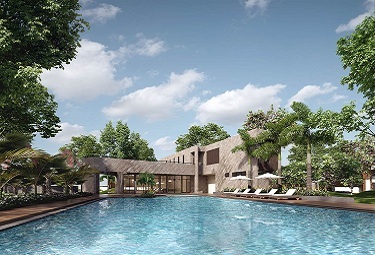 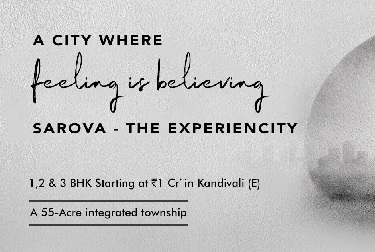 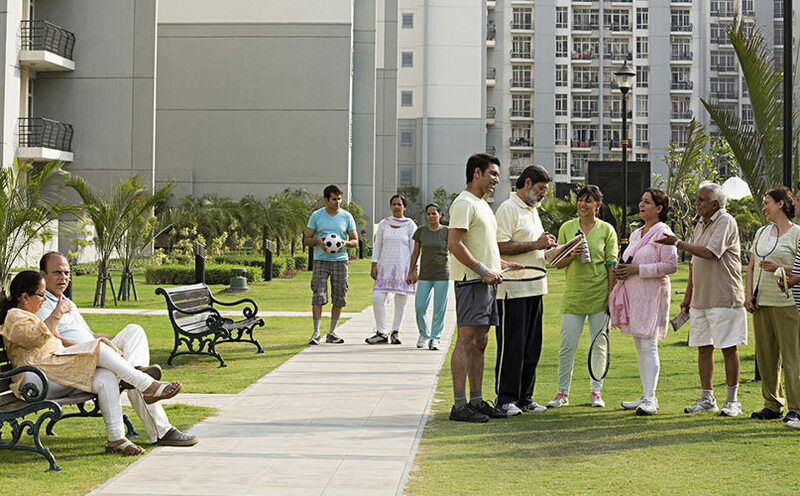 The amenities offered here include the gymnasium, swimming pool, jogging track, power backup, car parking, garden, party hall, cricket, theatre, amphitheatre, cycling, guest room, playground, pool table, clubhouse, lift etc. 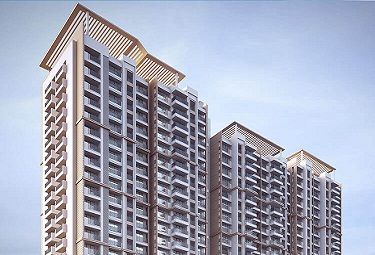 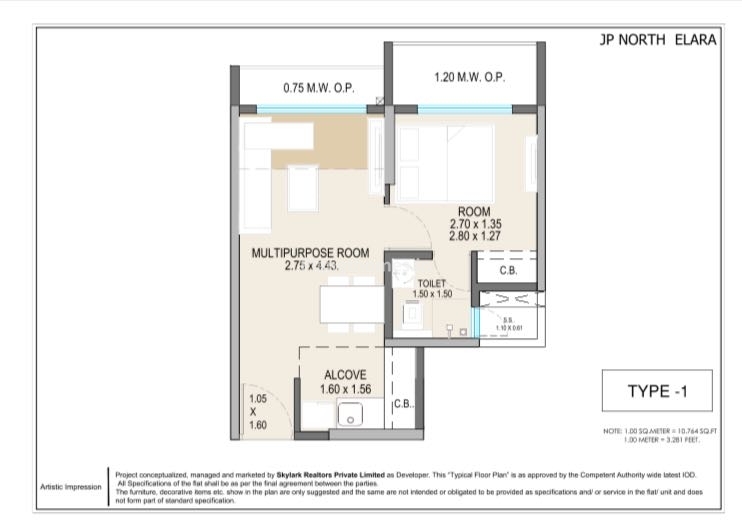 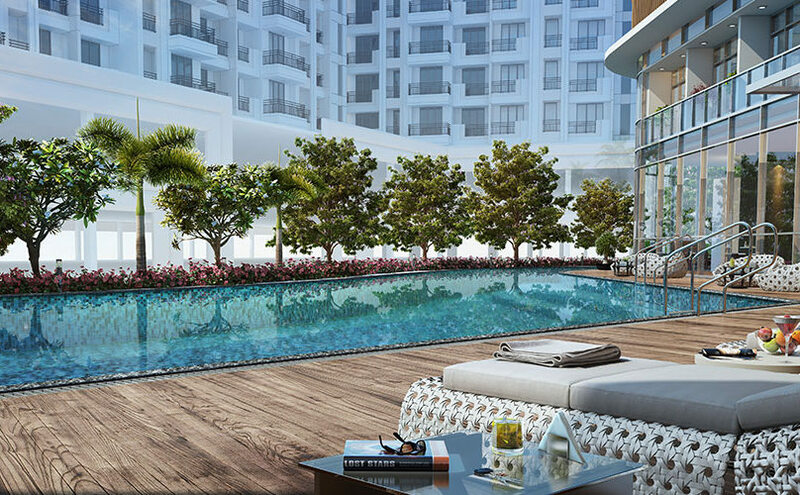 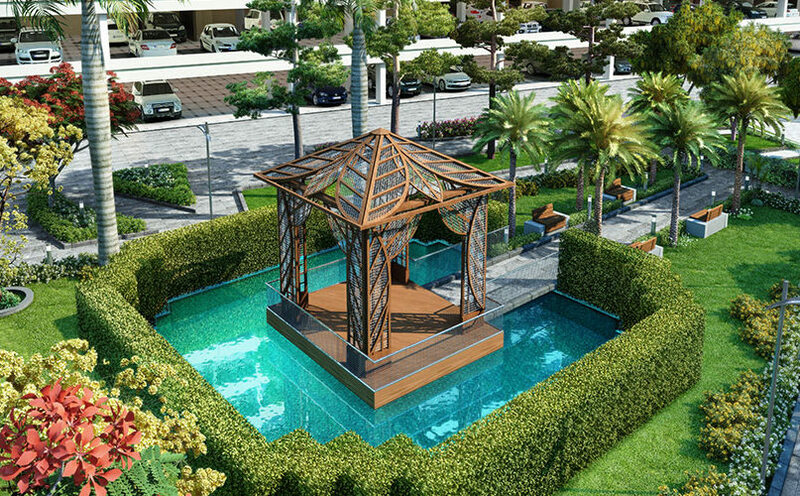 It is for all the above-mentioned reasons that the project has emerged as the one most sought after in the area.